Excellent Condition. SV V6 trim. Bluetooth, iPod/MP3 Input, Brake Actuated Limited Slip Differential, CD Player, 4x4, Alloy Wheels. SEE MORE!======KEY FEATURES INCLUDE: 4x4, Back-Up Camera, Satellite Radio, iPod/MP3 Input, Bluetooth, CD Player, Aluminum Wheels, Brake Actuated Limited Slip Differential MP3 Player, Privacy Glass, Keyless Entry, Steering Wheel Controls, Child Safety Locks. Nissan SV V6 with Magnetic Black exterior and Steel interior features a V6 Cylinder Engine with 261 HP at 5600 RPM*. Non-Smoker vehicle, Drop in Bed Liner, Hitch and Wire harness. ======EXPERTS CONCLUDE: . 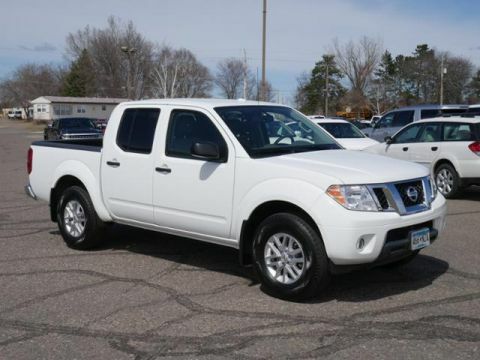 the 2018 Nissan Frontier is an affordable, comfortable and capable midsize pickup that's ready for a hard day's work or a weekend of play. -KBB.com. 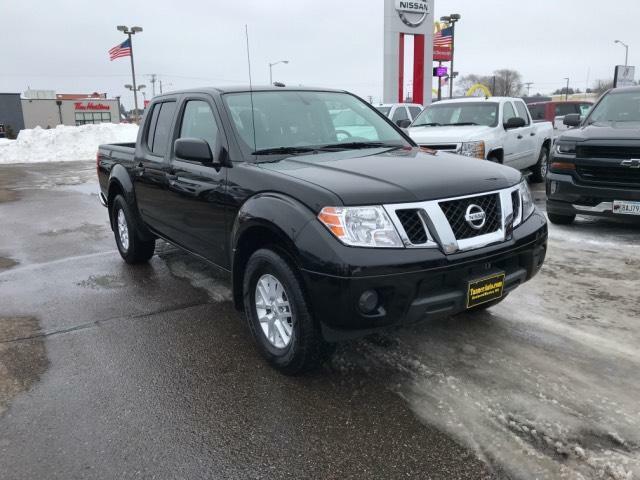 ======VISIT US TODAY: At Tanner Companies we offer a broad selection of new and used Chrysler, RAM, Jeep, Dodge, and Nissan Cars, Trucks, and SUVs to Brainerd, Baxter and the surrounding St Cloud, Alexandria, and Little Falls areas. We take pride in the vehicles we sell and strive to succeed in providing an outstanding customer experience. As a leading auto dealership in our community, we are dedicated to providing our customers with great service. Pricing analysis performed on 4/1/2019. Horsepower calculations based on trim engine configuration. Please confirm the accuracy of the included equipment by calling us prior to purchase. Excellent Condition. SV V6 trim. Bluetooth, iPod/MP3 Input, Brake Actuated Limited Slip Differential, CD Player, 4x4, Alloy Wheels. SEE MORE! 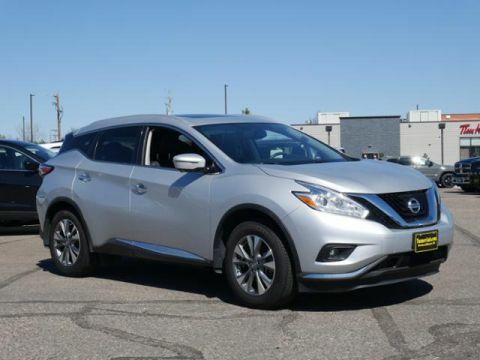 KEY FEATURES INCLUDE: 4x4, Back-Up Camera, Satellite Radio, iPod/MP3 Input, Bluetooth, CD Player, Aluminum Wheels, Brake Actuated Limited Slip Differential MP3 Player, Privacy Glass, Keyless Entry, Steering Wheel Controls, Child Safety Locks. Nissan SV V6 with Magnetic Black exterior and Steel interior features a V6 Cylinder Engine with 261 HP at 5600 RPM*. Non-Smoker vehicle, Drop in Bed Liner, Hitch and Wire harness. EXPERTS CONCLUDE: . 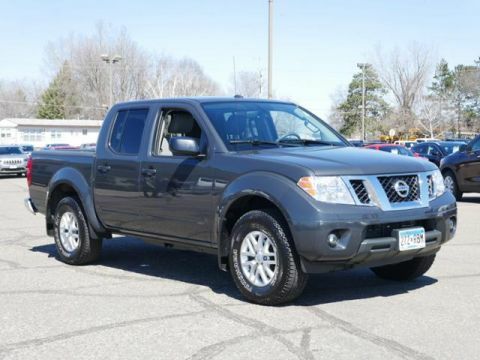 the 2018 Nissan Frontier is an affordable, comfortable and capable midsize pickup that's ready for a hard day's work or a weekend of play. -KBB.com. 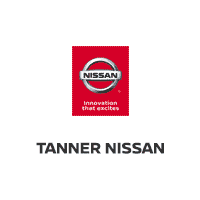 VISIT US TODAY: At Tanner Companies we offer a broad selection of new and used Chrysler, RAM, Jeep, Dodge, and Nissan Cars, Trucks, and SUVs to Brainerd, Baxter and the surrounding St Cloud, Alexandria, and Little Falls areas. We take pride in the vehicles we sell and strive to succeed in providing an outstanding customer experience. As a leading auto dealership in our community, we are dedicated to providing our customers with great service. Pricing analysis performed on 4/1/2019. Horsepower calculations based on trim engine configuration. Please confirm the accuracy of the included equipment by calling us prior to purchase.